Have you got a basement that you aren’t using? If your basement is sitting unused then why not convert it into a useable space today with one of our basement conversions in Nottingham. Many properties have a basement area that has never been converted into a living space due to damp or being used to store junk. With JK on your team you benefit from the full service, including plastering & damp proofing. Ordinarily, basement conversions in Nottingham are a functional and economical alternative to extending your home. You’re using space you have already got rather than sacrificing important external space. And in contrast to a loft conversion, you don’t have to find room for a staircase or dormer windows. With the price of land raising each year, basement conversions in Nottingham are a great and fast way to increase your living space in your property. JK Basement & Damp Proofing Nottingham supplies cost-effective basement conversions for homes across Nottingham. 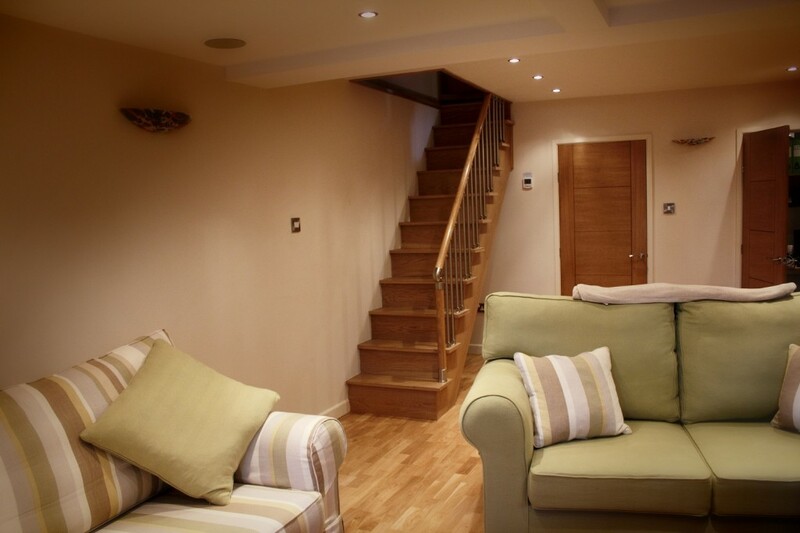 We have transformed many basements to fulfill the dreams of homeowners throughout the Midlands. Basement waterproofing options vary from a blend of modern basement waterproofing systems to more traditional methods like basement tanking or external basement waterproofing. Each one of these procedures have their place and we will establish the best waterproofing solution for you. 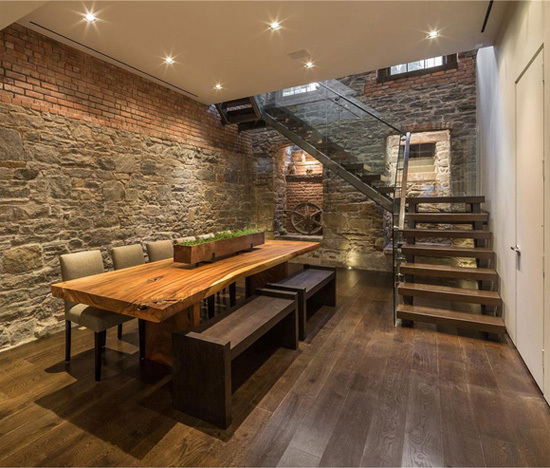 Providing creative ideas and solutions when embarking on constructing a basement, we work together with our highly recommended architects and team of specialists to construct the space that you desire. If your cellar lacks enough headroom to enable it to be converted to a liveable place, JK Basement & Damp Proofing Nottingham can lower the foundations by underpinning, however sometimes you will need to seek planning permission. Not long ago, basement conversions in Nottingham were a more complicated project to take on. Today however, a basement conversion can be carried out quickly, cleanly, efficiently and effectively with thanks to the modern tanking and insulation methods readily available. You’ll be amazed at just how fast and efficient your basement conversion can be brought to life and to good use. Call JK Basement & Damp Proofing Nottingham today for more information on our basement conversions for your home. Learn more about our services.